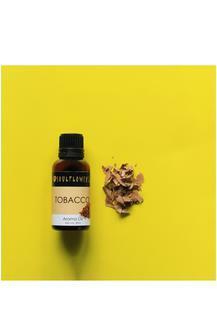 Enjoy the sweet and warm essence of this tobacco aroma oil. The invigorating fragrance will create a refreshing ambience so that you feel rejuvenated after a long hard day at work. Formulated with quality ingredients, it will soothe your senses and relax your mind. Kindle your senses with this tobacco aroma oil from Soulflower.